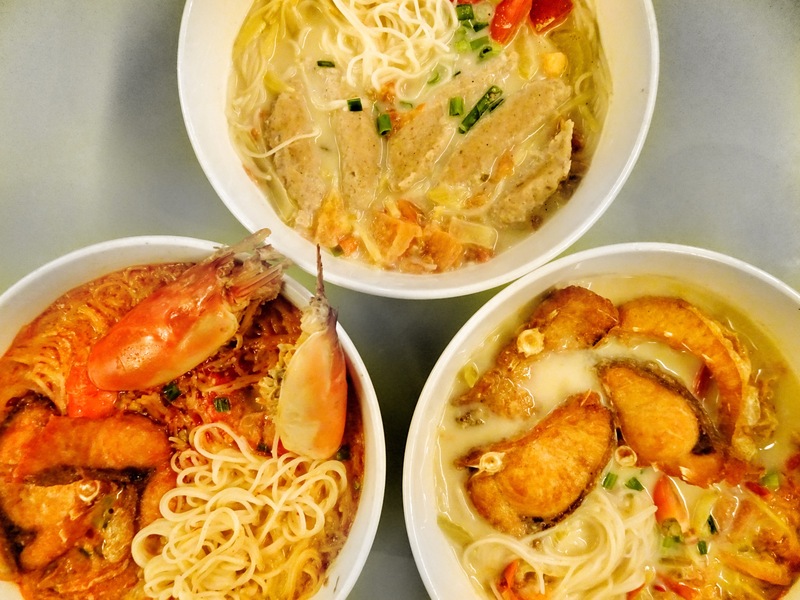 Prime selection of fresh Bonito and Garoupa fishes, shrimps and handmade Mee Hoon, with a justly fair hours of soup boiling, Home Made Fish Head Noodle presents you the authentic taste of Fish Head Noodle that brings the home made savour right to you! 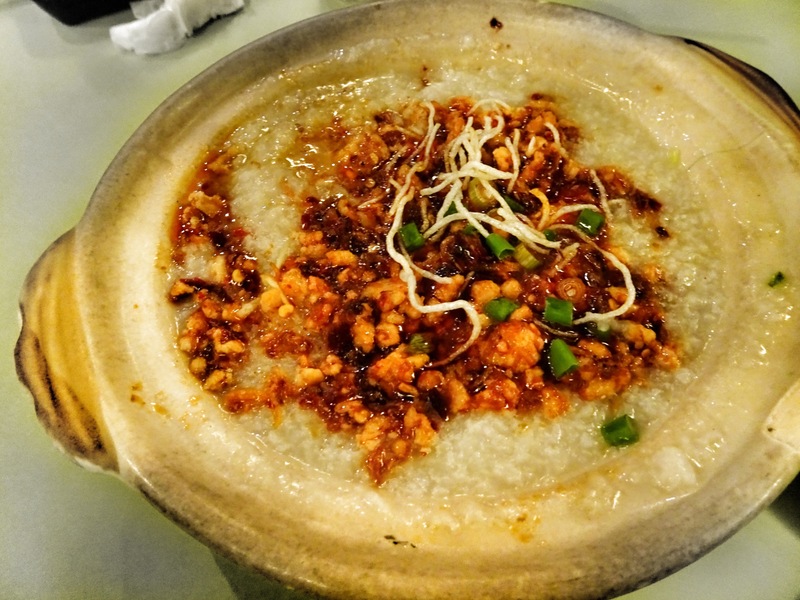 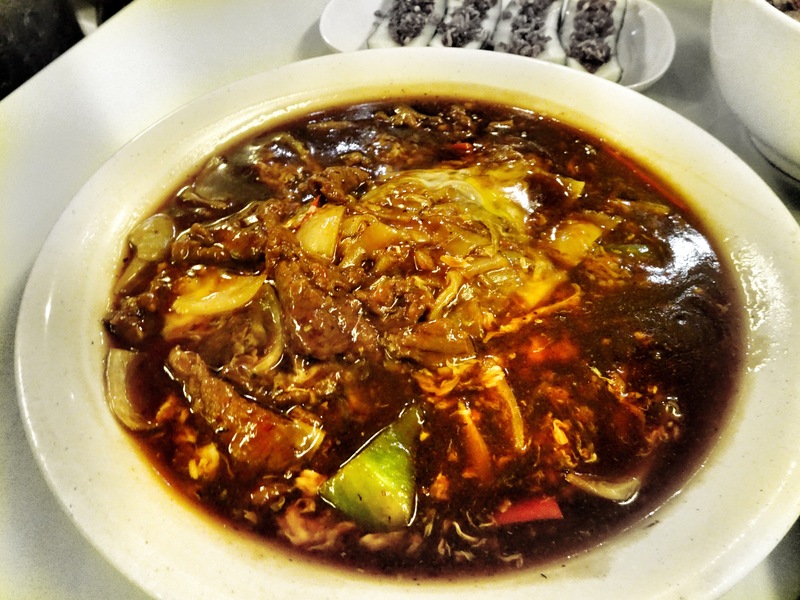 Located at the popular neighbourhood – Kota Damansara or you called it Dataran Sunway, it’s one of the busiest commercial area with a lot of restaurants and cafes around, but here’s One and Only Fish Head Noodle restaurant where you can find not only Fish Head Noodle but also several other specialties food. 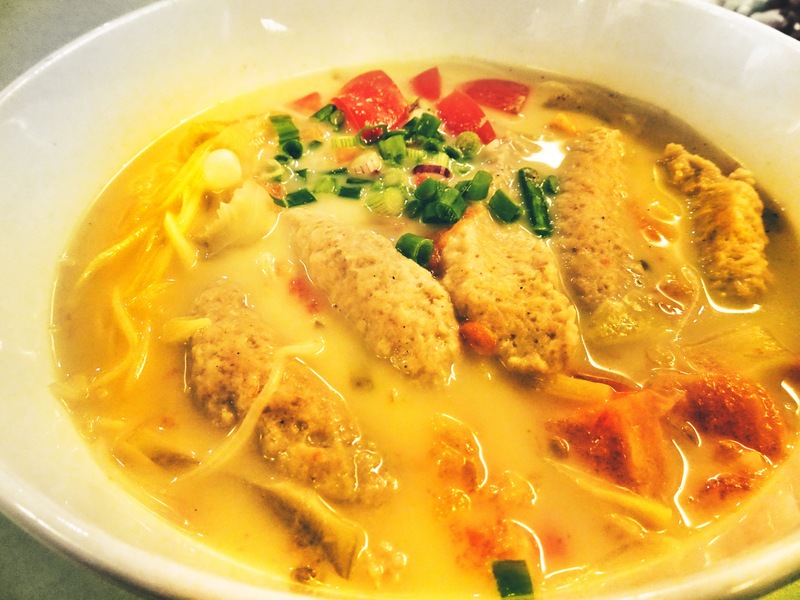 Home Made美味園 Specialty – X.O Sauce! 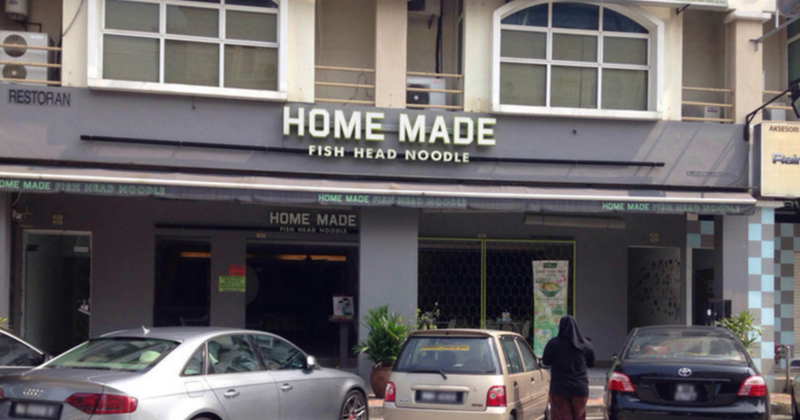 You probably wondering why would I pay almost RM30 for a bowl of fish head noodle but if it’s with TWO gigantic fresh prawn and deep fried garoupa fish head come along with X.O Sauce, then you probably wouldn’t be able to find it anywhere else in Damansara. 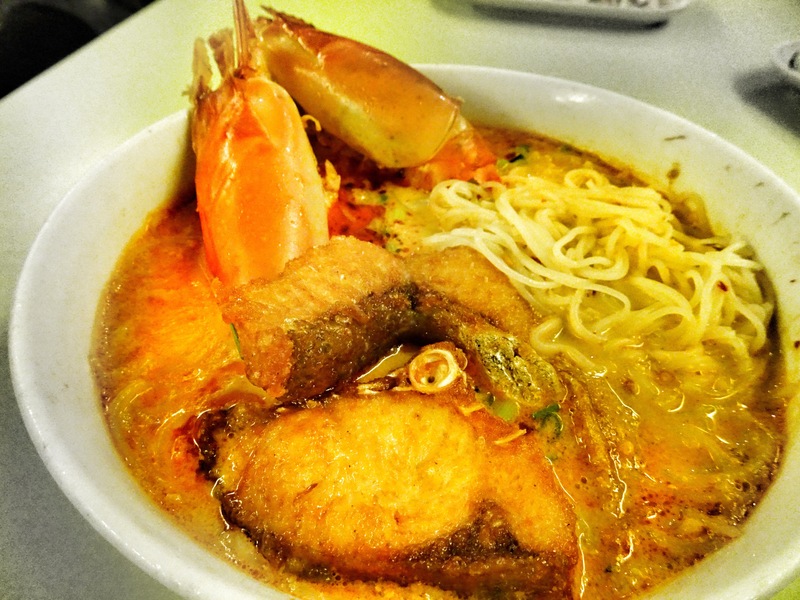 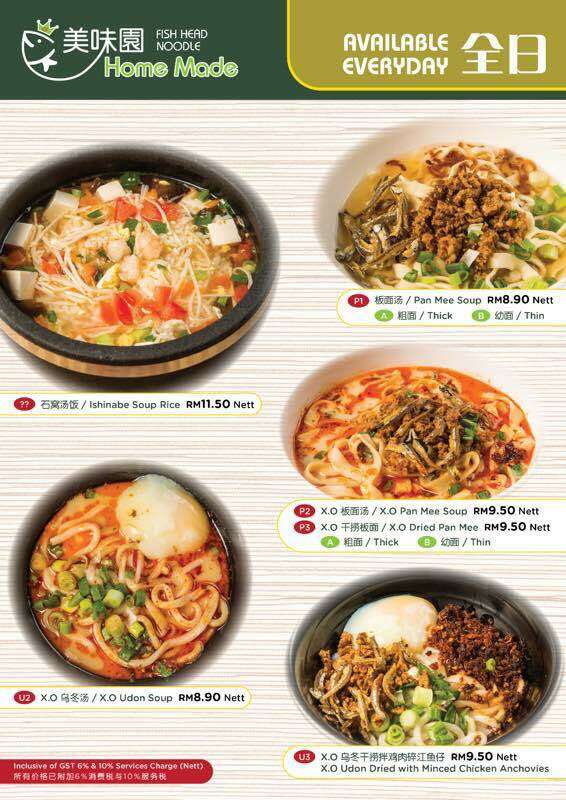 They have various of Fish Head Noodles, you can choose either to have deep fried fish or fish paste. 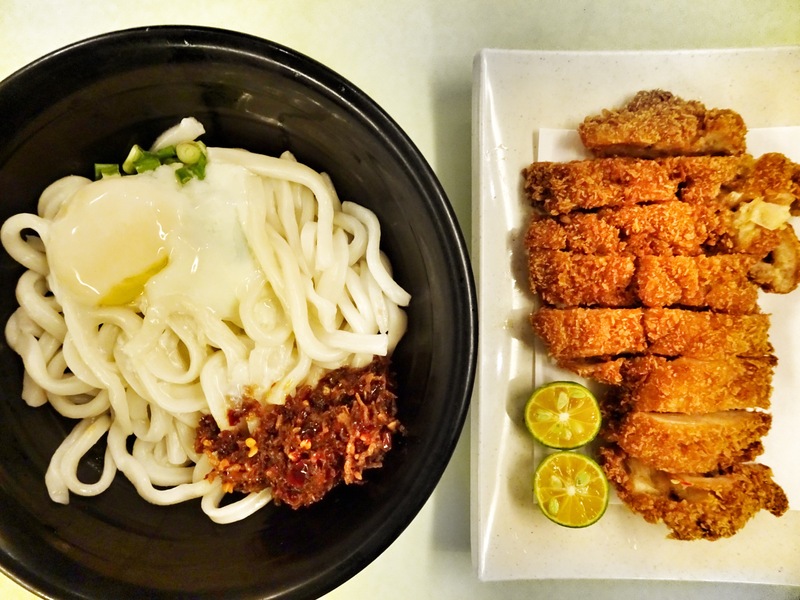 X.O Udon Noodle with Chicken Chop (RM 15.80) *Recommended! 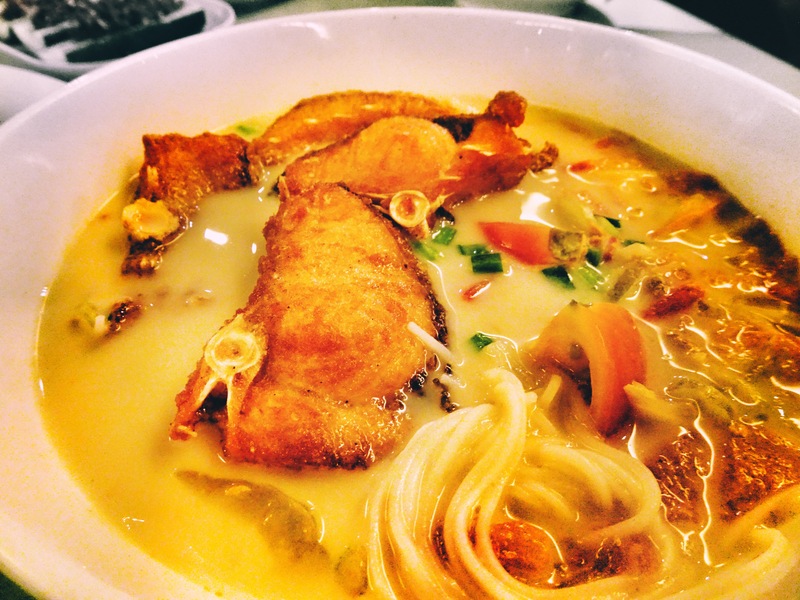 The X.O Udon is really something special, it might looks like Pan Mee but it doesn’t taste like one of it, it has it special taste when mixed with X.O sauce and together with the special ‘Sambal Anchovies’, it’s just perfect! 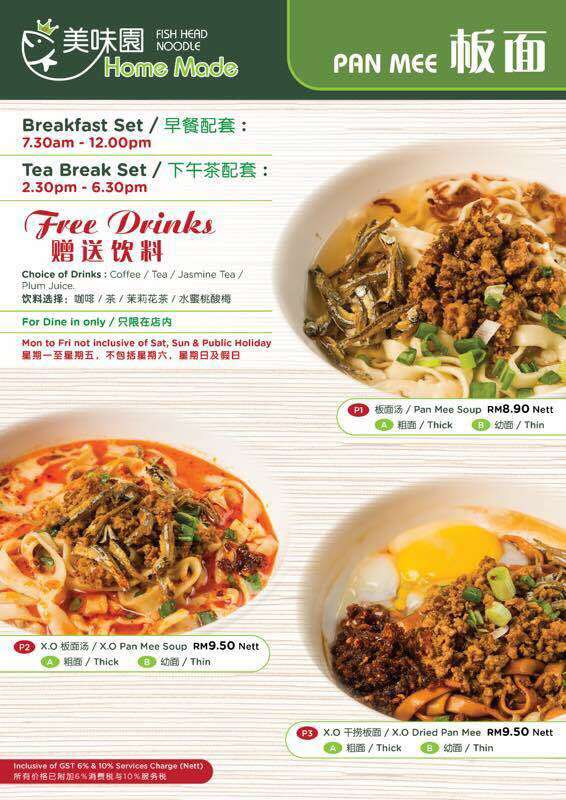 Pan Mee & Everyday Set Meal! 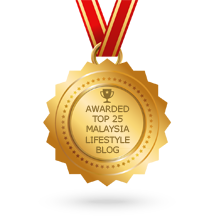 Next Post Hyukoh is coming to Malaysia 2017!